Thanks for your interest in our Party Sunglasses! 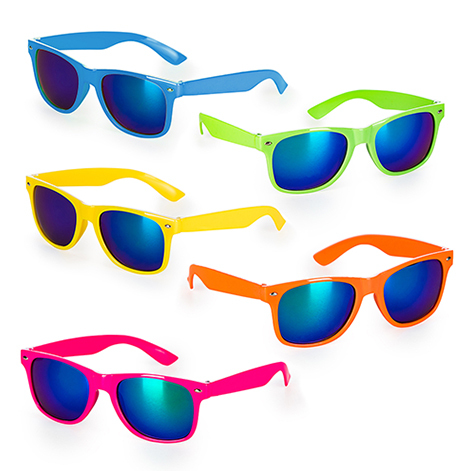 Our sunglasses are a great way to protect your eyes during your Colour Event and to look flashy at the same time! Available in 5 different, vibrant colors. MOQ: 100 pcs.